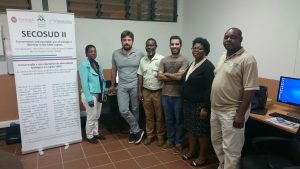 From 24th to 27th of July 2017 the SECOSUD II Project has organised and executed an on-the-job training course for the personnel of the Faculty of Agronomy and Forest Engineering (UEM FAEF), of the National Administration of Conservation Areas (ANAC) and of the Maputo Special Reserve (REM). 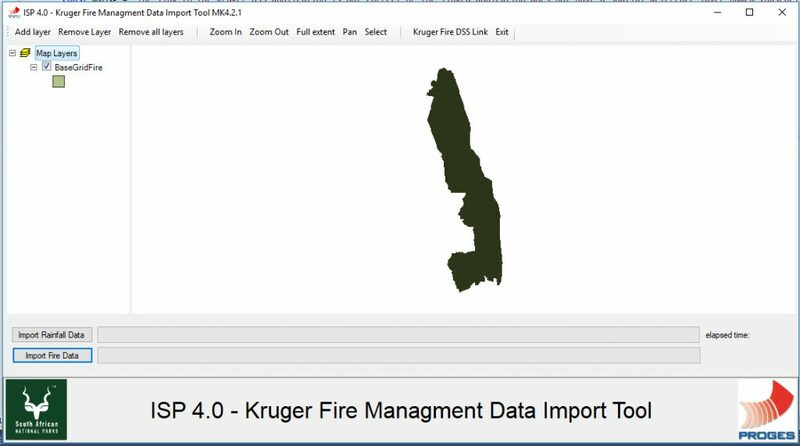 This training was held in Maputo, at the Universidade Eduardo Mondlane (UEM), and has focused the replication of the Fire Management Methodology and Approach used by the Kruger National Park (KNP) for the Limpopo National Park (LNP). More specifically, the course aimed at creating the capacity needed to produce the Fire Scar Maps (FSM) of the burned area for the LNP, based on remote sensing and GIS techniques and applying the procedure in use at the KNP. As an additional result of this on-the-job training course, a consistent dataset of the last 10 years of the fire regime of the LNP is being produced. 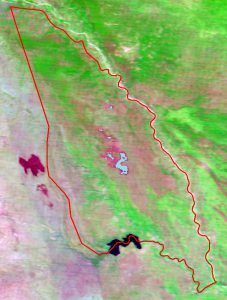 These Fire Scar Maps will be one of the fundamental datasets for the development of the Fire Management Tool, which will be developed as the hearth of the entire Fire Management System for the LNP. This tool, using the above mentioned FSM, as well as specifically spatialized rainfall data, will automatically calculate all the necessary parameters for the implementation of an effective fire management system in the LNP. Classed Intensity, ranking of the Intensity of the fires. These results will allow to automatically create maps and/or charts of: Fire Intensity and the Simulated Fuel Load; the “Area Predicted to Burn” (APB); and the “Area Actually Burnt” (AAB). The above mentioned maps and charts will enable the establishment of adequate Threshold of Potential Concern (TCP) for the entire area of the LNP. The TPC will help the ranger to obtain a very fast and productive response of the evolution of the Fire Dynamics during the Fire Management Season. Last but not least, the tool will also be used to create annual reports for evaluating the fire regime of the complete fire season. 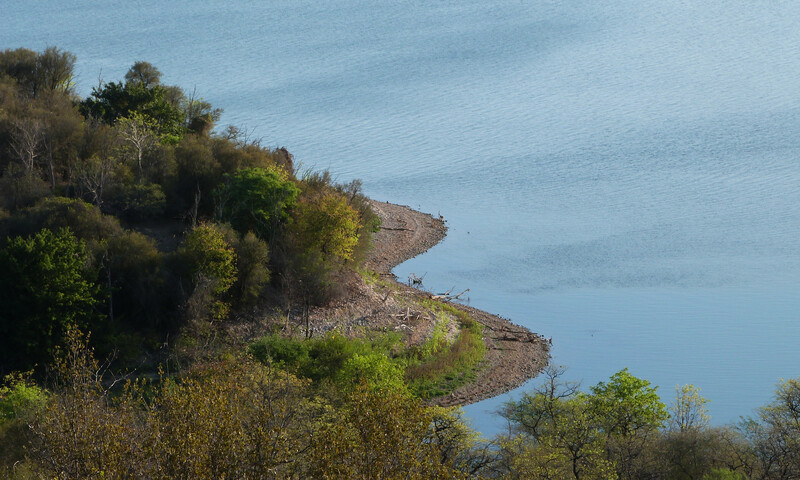 The development of this tool and the establishment of a proper Fire Management System is the first important step for migrating from a purely ecologically based management to a more systemic and integrated approach at the management of complex system as natural protected areas like the Limpopo National Park.